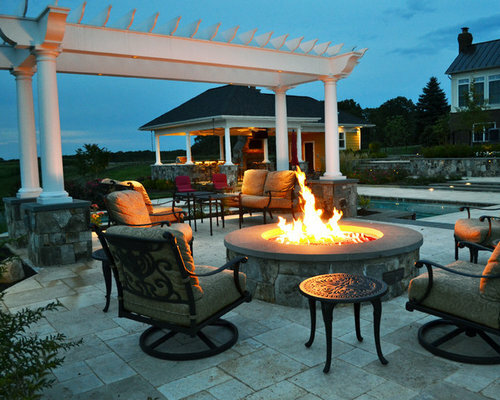 Fireplaces & firepits, various materials including brick, Western Maryland wall stone and limestone. 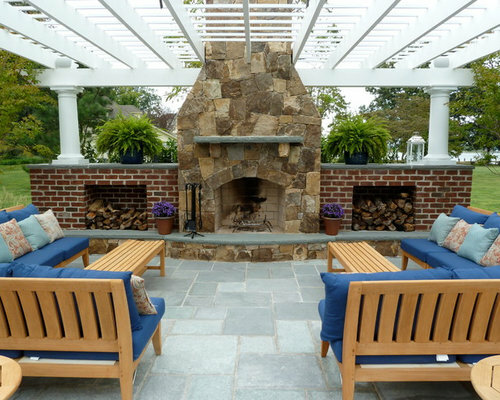 Raised pergola terrace with gas firepit constructed of Western Maryland stone and a flame-finished radius cut flagstone cap. Travertine terrace and pool deck. 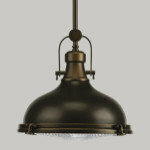 Traditional brick fireplace with flame-finished flagstone accents including a rare radius cut flagstone firebox opening. Flagstone paving with a brick herringbone pattern inlay in hearth area. 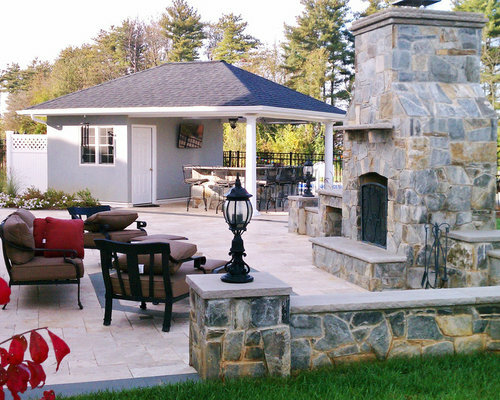 Rustic Western Maryland stone fireplace with wood storage on left and retaining walls on right. 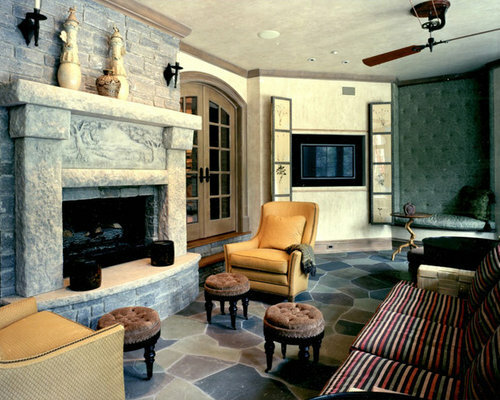 All wall caps, pier caps and fireplace hearth and details are Indiana limestone. Travertine paving. 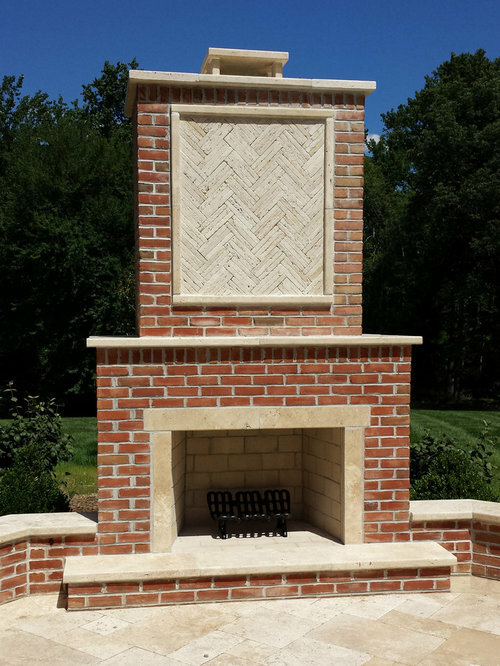 Traditional brick fireplace with travertine detailing/accents and herringbone inlay. Travertine paving and wall caps. Silver lake ashlar strip building stone fireplace with wood mantle. 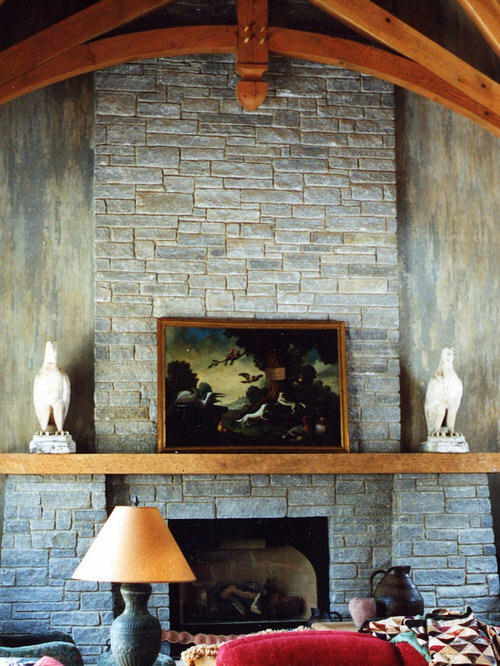 Silver lake ashlar strip building stone wall behind St. Maximin limestone fireplace accented by a hand-carved frieze. 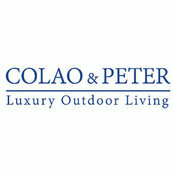 Irregular full color flagstone paving. 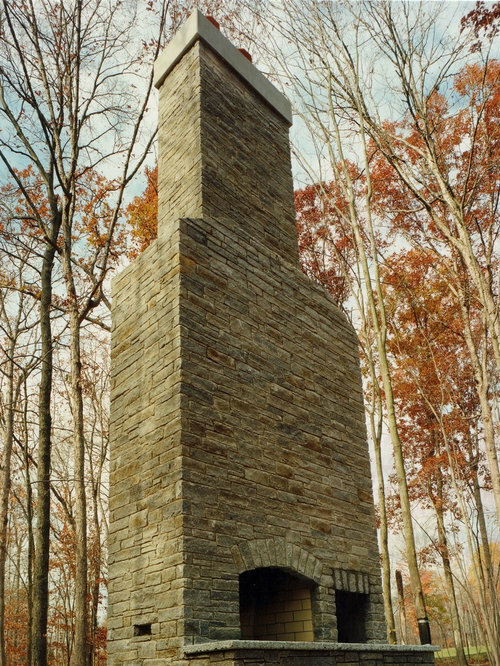 Tall outdoor fireplace constructed of Silver lake ashlar strip building stone. 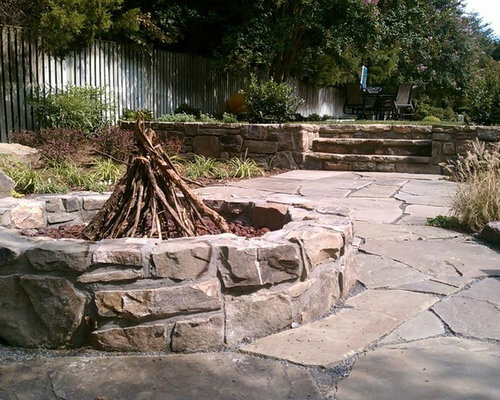 Rustic boulder firepit with irregular paving and building stone retaining wall and steps. 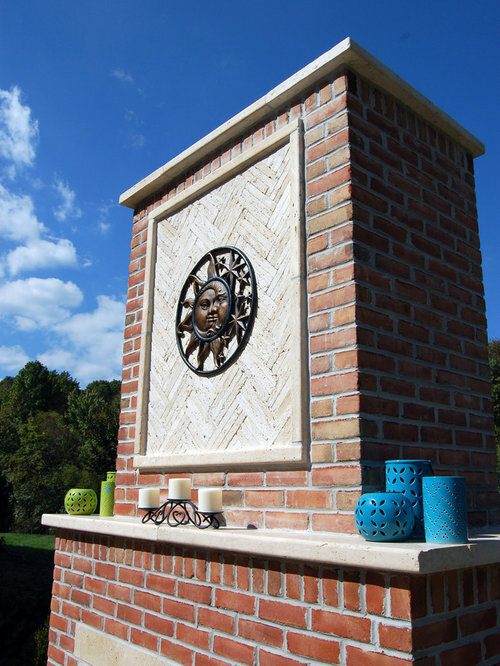 Western Maryland stone fireplace with flagstone mantle and hearth with brick wood storage and flagstone caps. Flagstone paving. 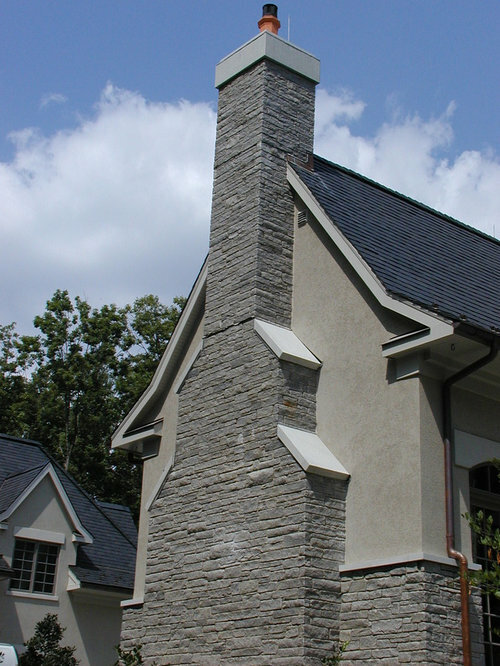 Silver lake ashlar strip fireplace and water table with blue limestone chimney cap.